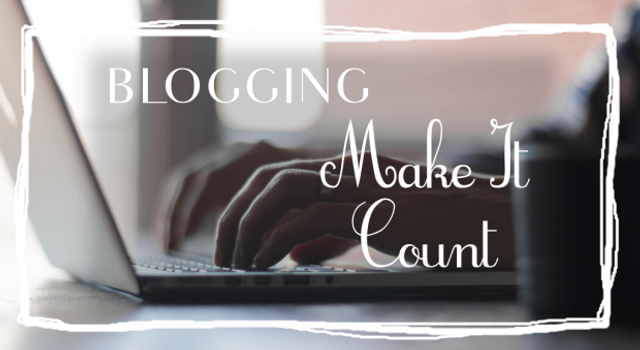 Boost Your Blog's ROI - 4 Things You Can Do Right Now! At CANDDi, getting better at what we do is a never ending journey. The same should be true of your blog. There is always room for improvement. If we keep thinking "continuous improvement" we won't go far wrong. Today I picked up some good tips that I would like to pass onto you. I'm sure you'll benefit by just using one or two of the following ideas and then sit back and watch your blog readership and ROI grow and grow. It takes the same amount of time to write a blog post that’s seen by 3 people as one that’s seen by 3,000. So why not boost your readership — and your ROI — by adopting strategies that attract more eyeballs and encourage sharing? Read through these suggestions and pick one or two that appeal to you. They’re presented in no particular order — each has the potential to make a substantial difference in your blogging results.